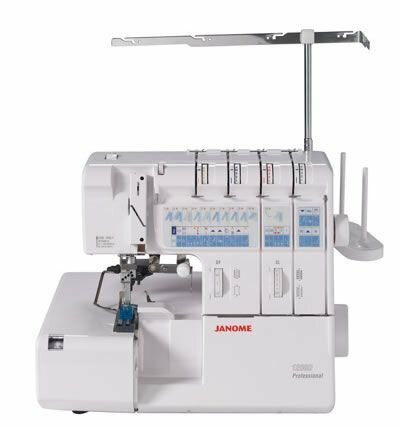 Janome 1200d overlocker and cover stitch machine. 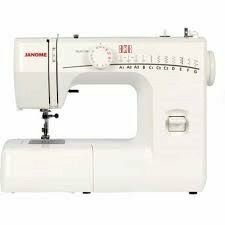 It has all the tools you need to create great ready-to-wear garments. Its versatile, you wont need to change the needle plate or foot for a rolled hem, and the upper looper system is easily converted for a cover hem or top cover hem. 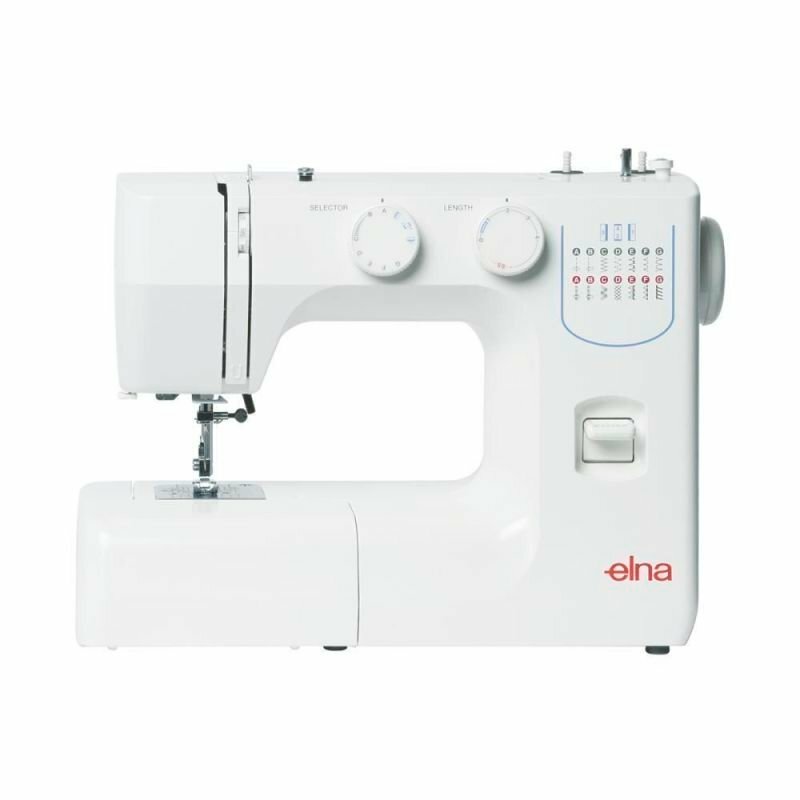 The 1200D overlocker automatically selects the tension settings for each stitch so you can sew with comfort and confidence. You'll also find 28 optional feet and attachments. With all this, you are only limited by your imagination.